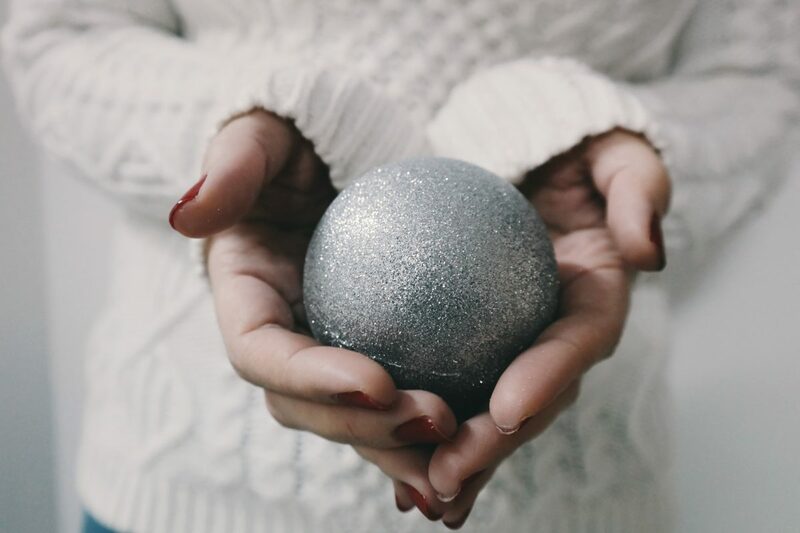 Christmas is supposed to be a joyous and magical time… yet all too often the additional commitments and expectations can make it feel stressful and overwhelming. 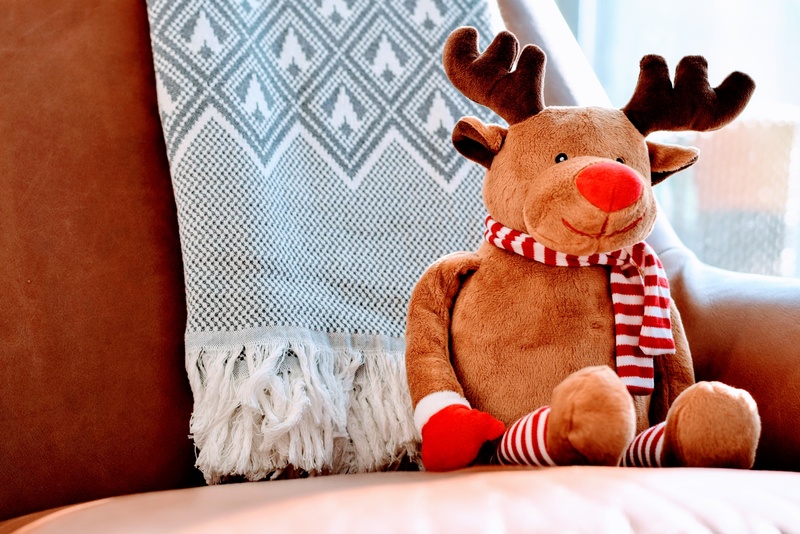 It may never be the most relaxing time of year, but these tips can help you survive the festive season. We often jump straight into thinking about what other people want, or what we think other people expect us to do, without considering what we actually want to do. Taking time to think about your values and shaping your Christmas in line with them can help you avoid getting sucked into spending Christmas in a way you don’t want to. Spending Christmas tucked away on a sunny beach may not be possible (if that’s what floats your boat), but perhaps you could keep Boxing Day free to spend with the people you really want to spend time with (rather than all the people you feel you should). It’s also easier to say “no” to things you don’t want to do, if you have already spent time thinking about what you do want to do, which brings us on to…. Stress can result when we feel we have no control over what we do, and that we have to commit to things that we don’t want to. Challenge your assumptions about what you can and can’t do. What would happen if you didn’t go to your Aunt’s on Boxing Day like you always do? She may be upset, but would it be as bad as you imagine? Could you make it up to her somehow, for example taking her for lunch in the New Year instead? Stop expecting the “perfect” Christmas – it doesn’t exist. Avoid “all or nothing” thinking, that if one aspect isn’t perfect, the whole thing is a disaster. Things can, and will, go wrong: the turkey may be dry, or Uncle George will drink too much and argue with your mother-in-law, like he always does. Take a deep breath and accept that things are the way they are, and this time will pass. The festive season can be particularly difficult if you’ve been having a hard time recently. Don’t feel that you “should” be having fun or in a wonderful mood all the time. If you’ve been going through a difficult period, for whatever reason, it’s completely understandable if you don’t feel the life and soul of the party. Make time for you – and don’t feel guilty about it! Make some time for yourself, doing the things which make you feel better. Even just 15 minutes alone, perhaps taking a walk in the fresh air, may refresh you enough to handle the rest of the day better. The internet is full of tips on “essential” steps to the “perfect” Christmas which can just add to the pressure to make things perfect (what to do when you realise you “should” have made a Christmas cake back in October?). But it is useful to do a little planning to avoid a stressful last-minute rush. Set aside time to do your shopping. Have a budget and stick to it to avoid financial worry. Have plenty of spare “neutral” presents on hand – a bottle of something, chocolates, or even a copy of a book you’ve recently enjoyed. You can also prepare yourself mentally for situations you are likely to find stressful, such as dealing with difficult members of family. Close your eyes and mentally imagine experiencing the situation, take a deep breath and relax away the tension. Imagine dealing with the situation in the best possible way you can – whether that means ignoring it, laughing it off or just accepting it. Take a few deep breaths – breathing in to a count of 7, and out to a count of 11. This will stimulate your body’s natural relaxation response. Acknowledge the physical sensations and emotions that accompany your stress, but don’t worry about them or focus too much on trying to change them. Know that they, like Christmas, will eventually pass. For more information on how you can learn to control stress and anxiety in your life, click here. If your stress is part of a longer-term feeling of anxiety or depression, consider talking to your GP.